Are you a Health Graph (@healthgraphapi) partner with an iOS app of your own? 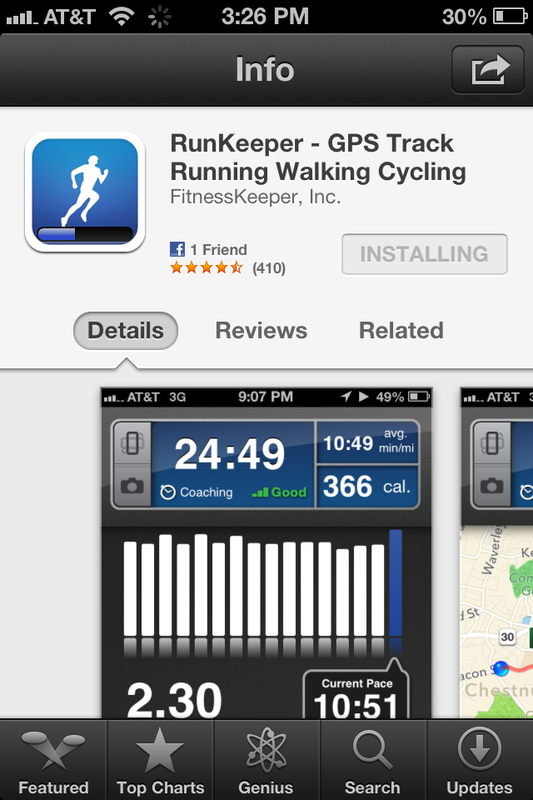 And do you encourage your users to track their fitness activities using the RunKeeper (@runkeeper) app? If you do and you want a way to ease their transition from your experience into RunKeeper tracking, we’ve got just the ticket! 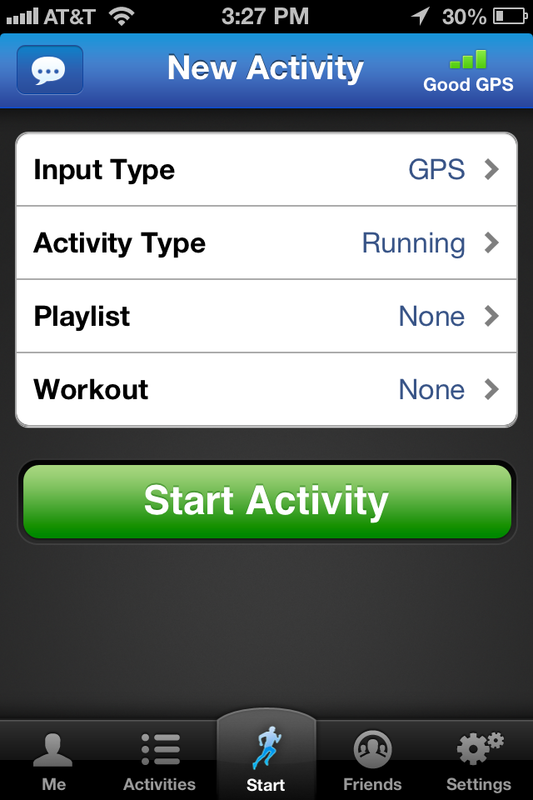 Present the user with a button in your app that they can click to launch RunKeeper. If the user has an up to date RunKeeper release installed, the RunKeeper app should launch and they can begin tracking immediately. If the user has an older copy of RunKeeper, or hasn’t installed the RunKeeper app yet, prompt them to install the latest RunKeeper release from iTunes and then they can begin tracking after installation. Here’s an example of how you might implement this, taken from our partner GymPact (@gympact; learn more about GymPact from this previous partner profile). 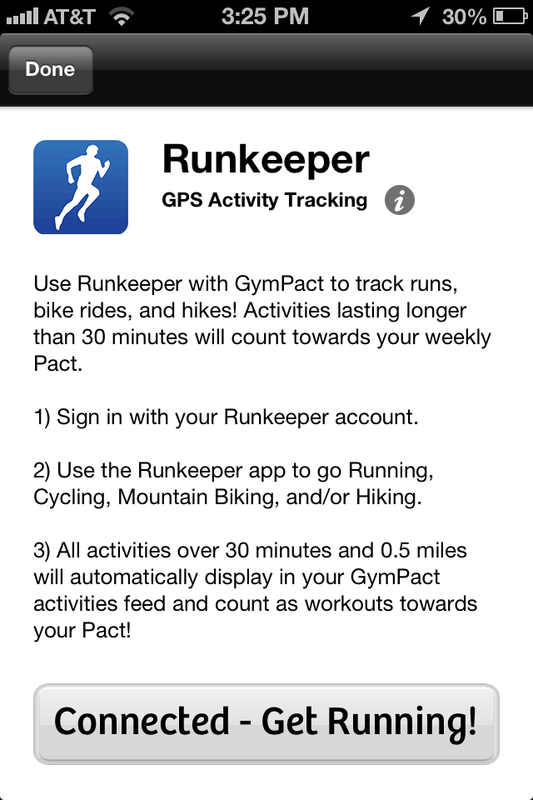 First up, notice how GymPact places a prominent RunKeeper button on their app homescreen once a user connects their GymPact account to a RunKeeper account (connection is a one time only operation per user). 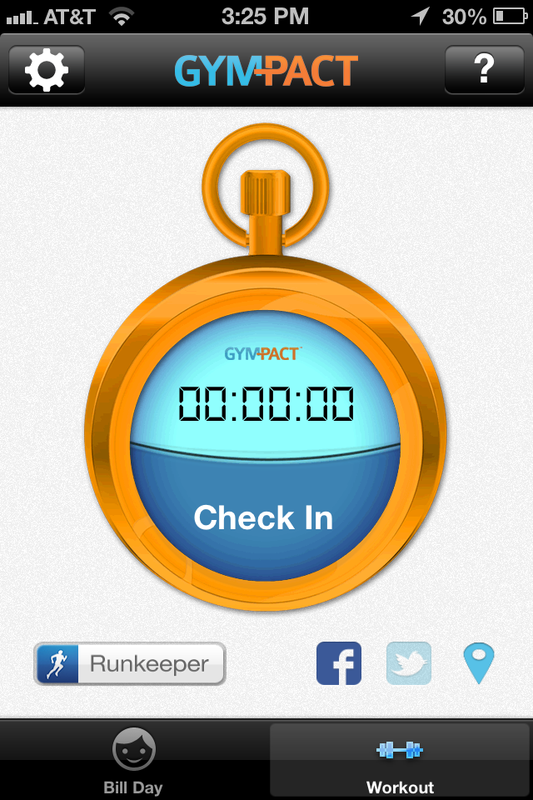 Once the user clicks that button, GymPact loads this RunKeeper screen to provide additional context before starting the RunKeeper app. 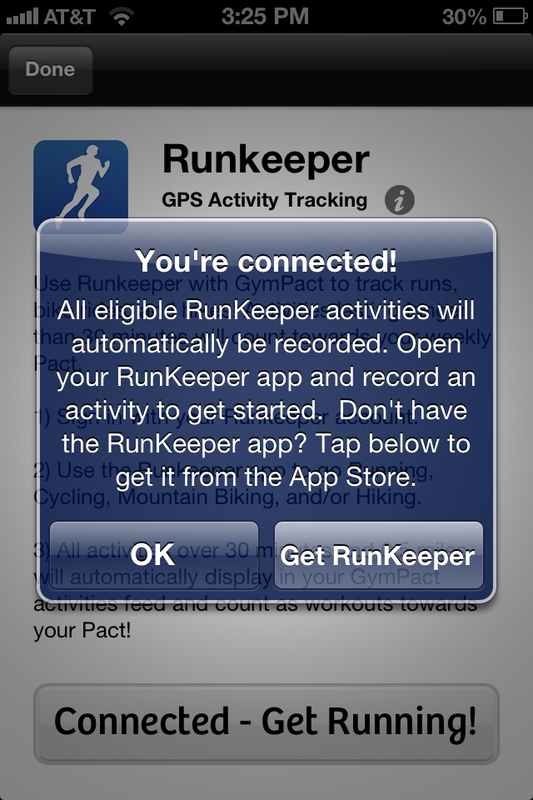 Clicking on the “Connected – Get Running!” button on the screen above tells the user they’re about to open the RunKeeper app if they have it, or that they need to install the RunKeeper app if they don’t already have it installed. From here they can grab RunKeeper from the App Store if need be and then away they go! We hope this will be useful for many of our iOS app partners. Please give it a try and let us know what feedback and requests you have. And Android partners, fear not, we have you covered too: Similar support is coming in our next Android app release. This will be supported via Android Intents. More details once that release is available in the Google Play store.